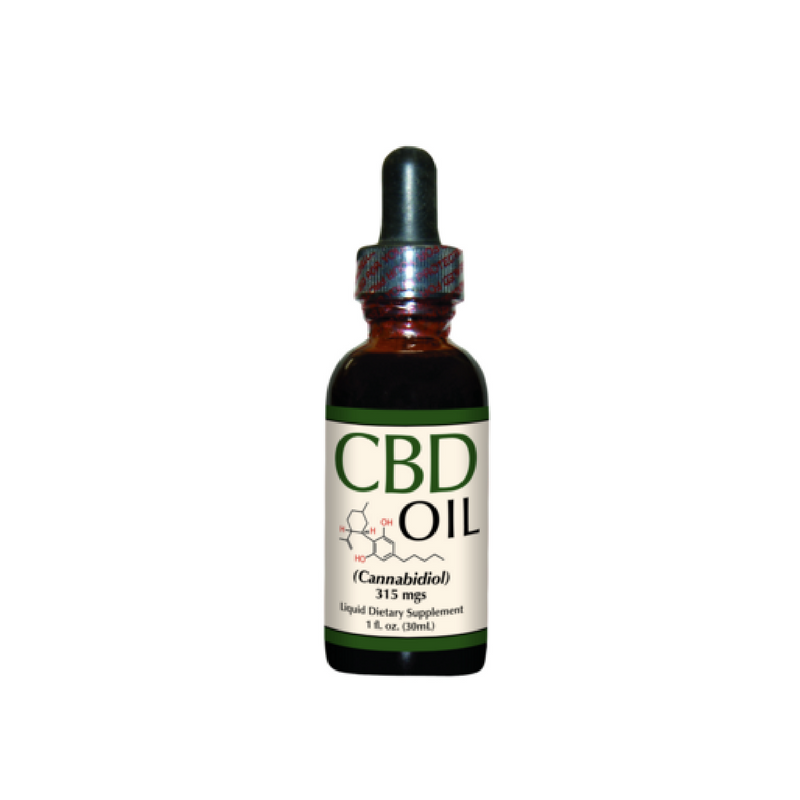 Our CBD Hemp Oil is derived from the finest quality European grown hemp and is produced using 100% solvent free, non-chemical and eco friendly co2 extraction process in a state of the art laboratory. 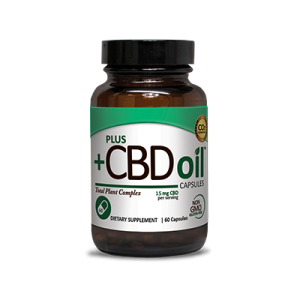 Smart Organics CBD Oil is Non-GMO and gluten free. 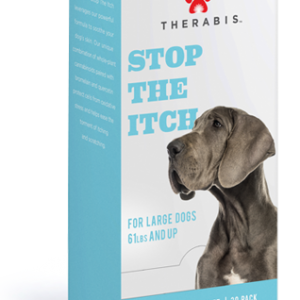 Avaialble in 600mg, 315mg and 160mg. Our CBD Hemp Oil is derived from the finest quality European grown hemp and is produced using 100% solvent free, non-chemical and eco friendly co2 extraction process in a state of the art laboratory. 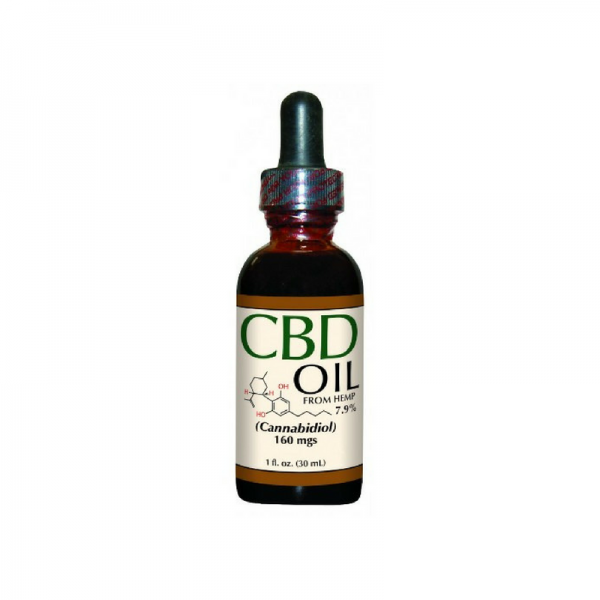 Smart Organics CBD Oil is Non-GMO and gluten free. 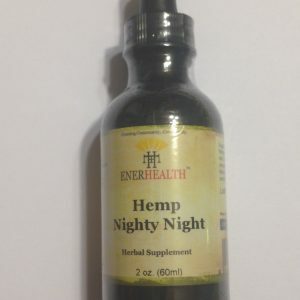 Available in 600mg, 315mg and 160mg. 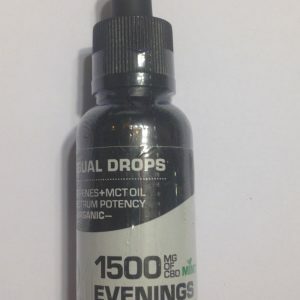 Drops are available in 600mg, 315mg and 160mg. Please make your selection at checkout.